It takes 3 to 4 years to train an Inspector of Taxes and a further 18 months to 2 years to consolidate that training. In the meantime, medium to large businesses can afford to hire accountants and lawyers to exploit loopholes in the taxes act. 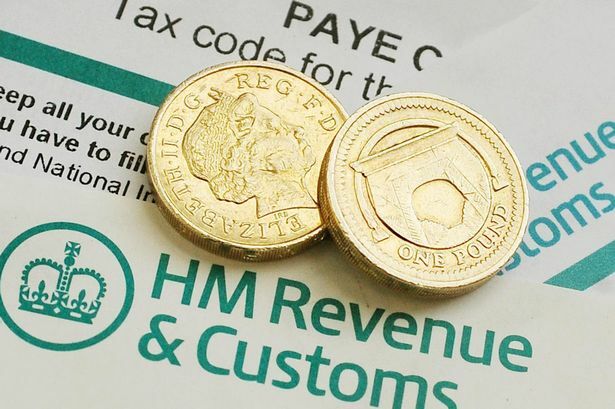 As there are fewer staff at HMRC they cannot call to business premises to audit accounts and records as they once did, so some companies will simply take a chance at breaching their statutory obligations on the grounds that the tax inspector is unlikely to call. Tory cuts could axe more than a fifth of staff at the department in charge of chasing tax dodgers, a union has warned. It’s claimed HM Revenue and Customs will lose out as new waves of cuts spread across Whitehall, ditching up to 100,000 jobs. That’s despite HMRC being in charge of a new tax avoidance crackdown that George Osborne claims will net Britain £5bn. Dave Penman, general secretary of the FDA civil service union, says HMRC will suffer because other departments like education, health and foreign aid are better-protected. And it won’t be able to track down tax dodgers without investing in expensive experts, he warned. 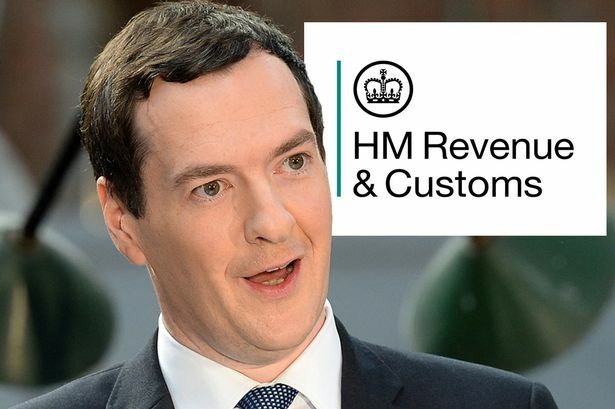 He told Mirror Online: “Tax avoidance is just one part of HMRC but it’s a critical one. “HMRC has already delivered the tax avoidance targets it was set in the last Parliament and that’s because it invested in key people on the tax avoidance side. “You are going after big accountancy firms – we’re talking about £250,000-a-year tax lawyers – so it’s critical you have well-trained people. “It’s about paying for experienced top tax professionals and they’re not going to get the £5bn unless they invest more money. “HMRC staff have absolutely made the case that if you invest in tax professionals you will get a return of 10 or 20 times what you spend. 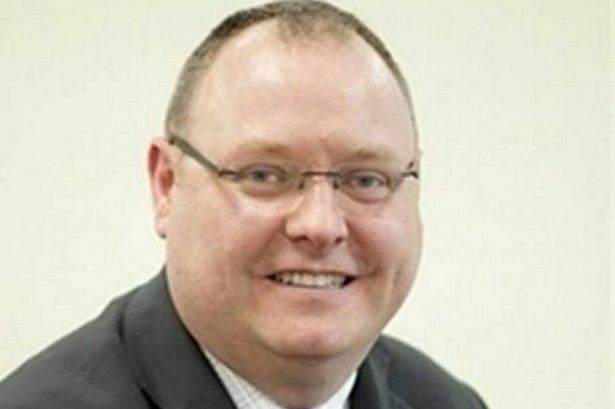 Mr Penman’s union represents more than 18,000 senior government and NHS managers. He claims HMRC will lose between 10,000 and 15,000 of its 64,000 staff. He also claims the Department for Work and Pensions will lose between 20,000 and 30,000 jobs. The numbers are based on the union’s analysis of figures from the Office for Budget Responsibility, which said only 40% of Whitehall cuts between 2010 and 2020 have been made so far. The government has refused to confirm the figures and dismisses them as ‘speculation’. A Cabinet Office spokesman said: “The minister will set out his priorities for this parliament in due course. This entry was posted in HMRC and tagged Cabinet Office, Dave Penman, dwp, FDA, George Osborne, HMRC, Tax, tax avoidance. Bookmark the permalink. 2 Responses to Tax doesn’t have to be taxing.